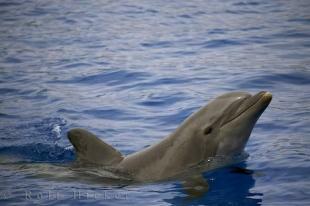 RSS Feed for keyword: "Bottlenose Dolphin Pictures"
Bottlenose dolphins are said to be one of the most intelligent animals on Earth. I was able to photograph Bottlenose Dolphins so far in the Red Sea, off the coast of New Zealand and in aquariums in Europe, which the last I'm not to happy about! 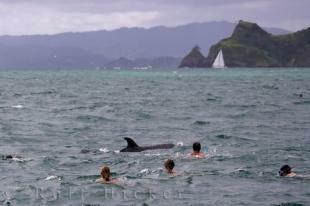 Interesting Photo galleries related to "Bottlenose Dolphin Pictures"